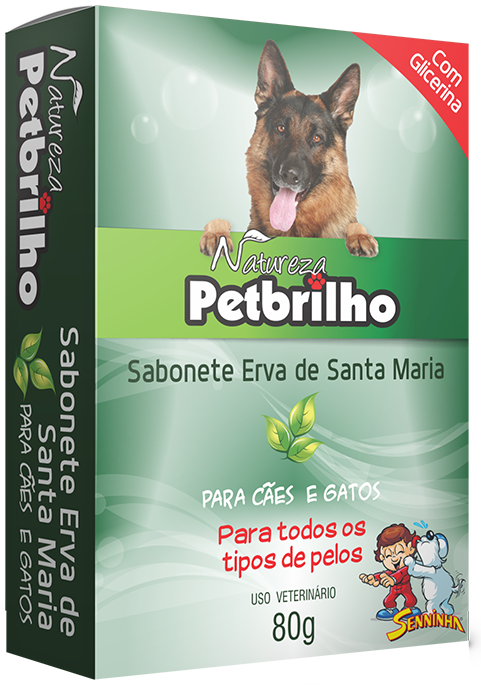 The Saint Mary Herb Soap Petbrilho was developed with the finest plant extracts and highly selected raw materials to clean, soften, moisturize and protect your pet with all safety and comfort while bathing. Suitable for the hygiene of dogs and cats. Products sold in packs 80g.